Tonight I played AudioSurf. It's a music/rhythm game where you move your ship left and right on the track to collect blocks and avoid obstacles. 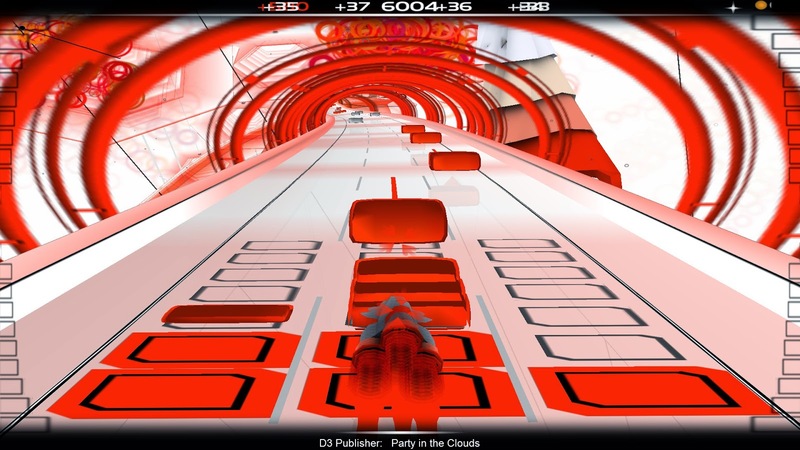 The big twist here is that the tracks are procedurally generated from any music you want! You can select tracks from your own library and play them. There is an online leader board, so you can compete with friends and strangers to get high scores on any track. I really enjoy playing this game, it can be really relaxing! Tonight I played World of Goo. This is a puzzle game, in the vein of Lemmings. Your aim is to get your Goo Balls to the end of the level, using them to build structures to get there. Each level has different challenges, with a variety of type of Goo Balls. It can get challenging, since your structures are flexible and tend to sway as they get taller. It's a pretty addicting game and there is a hidden challenge, called OCD, if you manage to rescue the maximum number of Goo Balls. Definitely a game worth picking up. So normally I would say that I played this game tonight, but that wouldn't be exactly accurate as I've been playing this game for about a year now. 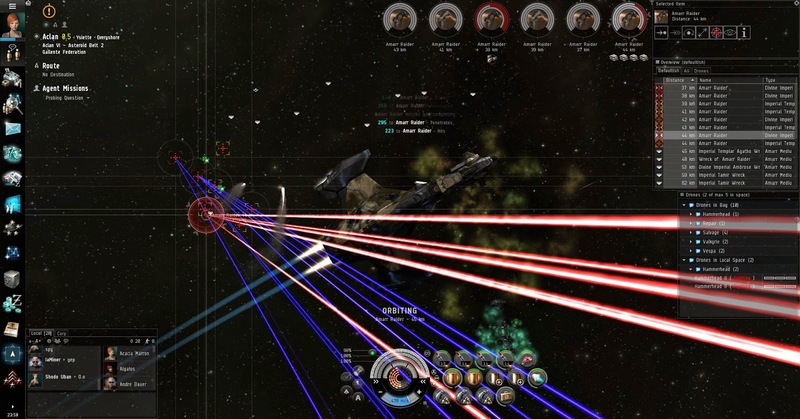 Eve Online is a space simulator, and it focuses strongly towards strategy. It isn't a flight simulator - you direct your ship rather than fly it. Although this game can be pretty rewarding, it is also very (very) complicated so it can be difficult to get into. PVP is a huge part of the game as well - any player can kill another player, and they often do. 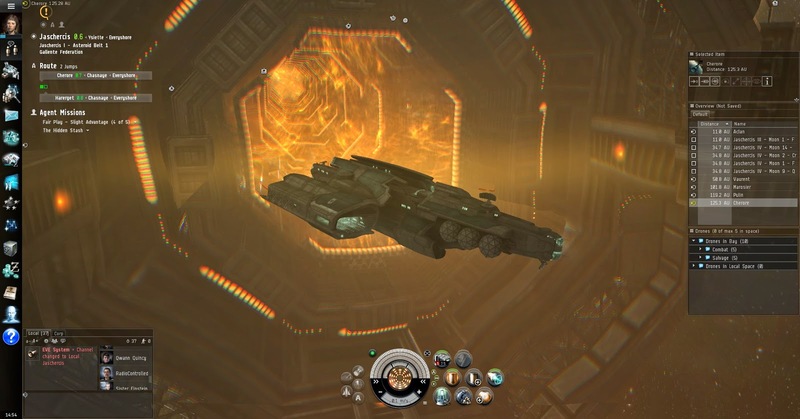 It's been around for more than 10 years, so it's a very established MMO game. I really enjoy it, but do keep in mind that after the initial trial you have to pay a monthly fee (unless you are good enough at the game to pay with in-game money). Tonight I played Torchlight. 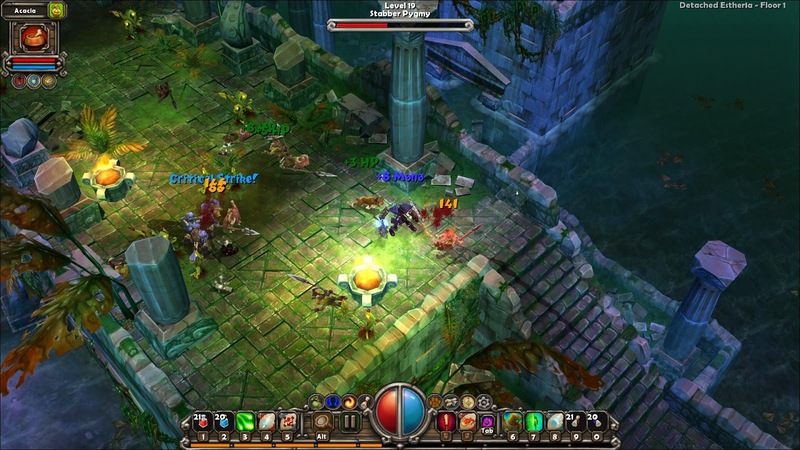 Torchlight is a top-down dungeon-crawler RPG, essentially a Diablo clone. The art style is significantly different from Diablo, as it is much more colourful and a bit blocky. It's pretty fun, but if you are looking to scratch the Diablo itch I would go for Diablo II or Diablo III as it feels like it's missing some special ingredient. There is a sequel out, so one of these nights I'll have to take it for a spin. Tonight I played Borderlands 2. 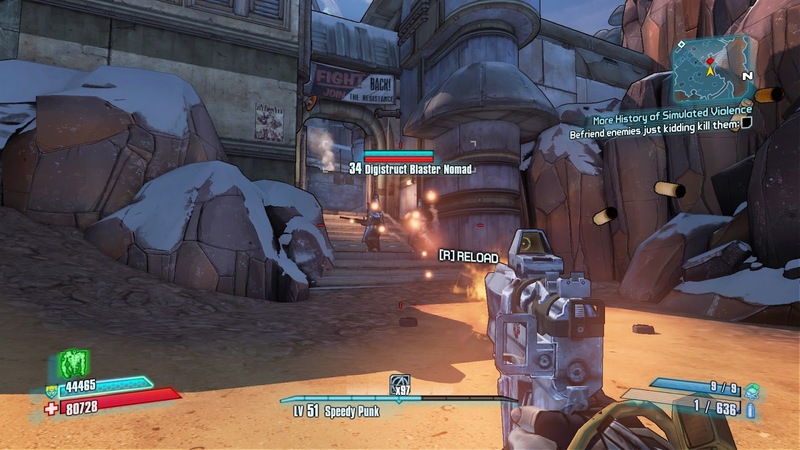 Borderlands is kind of Diablo 2 crossed with a first-person shooter. You play as a Vault Hunter, shooting your way across the world of Pandora. The gameplay is similar to most shooters - you run around and shoot anything that moves. The twist that makes this game really interesting is the leveling and loot systems. It is very reminiscent of Diablo II as there are skill trees that you expand, and huge piles of randomized loot. Each character class has a special ability that they can periodically active, plus 3 skill trees that add lots of variety. This is the first time in years that I've enjoyed a shooter, so I definitely recommend it.